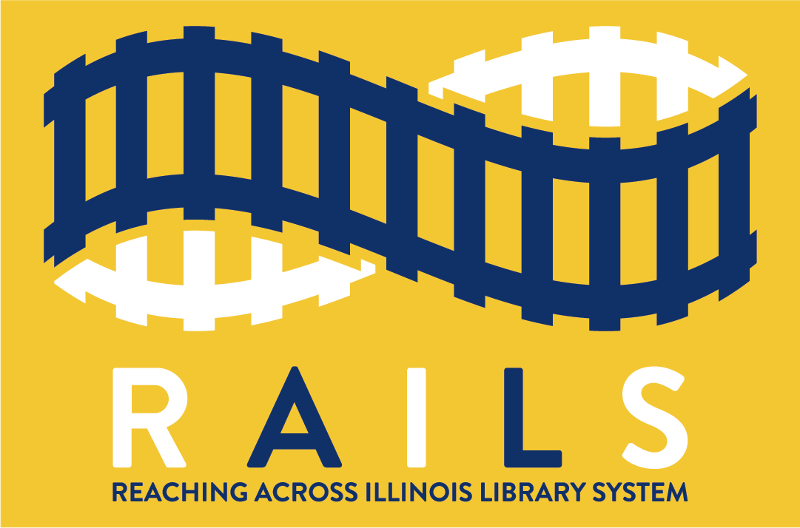 Reaching Across Illinois Library System (RAILS) is a government agency that provides support services to libraries, including more than 400 public libraries in northern and west-central Illinois. We receive most of our funding from the Illinois State Library, and our mission is to help libraries to better serve their users. Explore More Illinois is our new program to promote museums and other cultural venues in the state to library users. We expect to launch in 2019. Through Explore More Illinois, partner organizations will be able to offer a limited number of admission passes or discounts to cardholders of participating libraries. Cardholders will search or browse the Explore More Illinois listings to view information about the cultural attractions and to reserve a pass or discount coupon for a specified day. The Explore More Illinois website will then generate a unique pass or coupon for each request. Any cultural organization in Illinois - museum, cultural center, botanic garden, aquarium, zoo, historical society, etc. - is invited to become an Explore More Illinois partner. There is no fee to join Explore More Illinois as a program partner. You choose what to offer to library users through Explore More Illinois: free or discounted admission for a specified number of visitors; discounts for parking, shops, or cafes; or other offerings. You set your own limits on availability and can modify your offers at any time. You can target your offers to residents of specific zip codes in Illinois, within the RAILS service area. To promote your organization, your Explore More Illinois listing will include your branding (name, logo, website address) and description of exhibits and attractions, in addition to your offers to library cardholders. You can also promote special or upcoming exhibits and events. You'll reach a large audience of people who already have an interest in culture and learning. Depending on library participation, the Explore More Illinois program has the potential to reach more than 3 million library cardholders. As a partner, you will be listed - and possibly featured - in Explore More Illinois publicity, including press releases, newsletter articles, and social medial posts. In addition to our promotion of Explore More Illinois partners, you'll benefit from word-of-mouth marketing when users spread the word to their friends, family, and social media and online community contacts. You'll attract new visitors, who may also make purchases in your gift shop and cafe, buy special-exhibit tickets, and become repeat visitors or members. We'll provide you with statistics and demographic reports on the usage of your Explore More Illinois offers. We appreciate your interest in Explore More Illinois and hope you'll join as a partner. For more information, please contact info@exploremoreillinois.org.